How to Make Music Video? A music video is a short storytelling film that combines a song with images to present the audience with both a visual and aural feast. 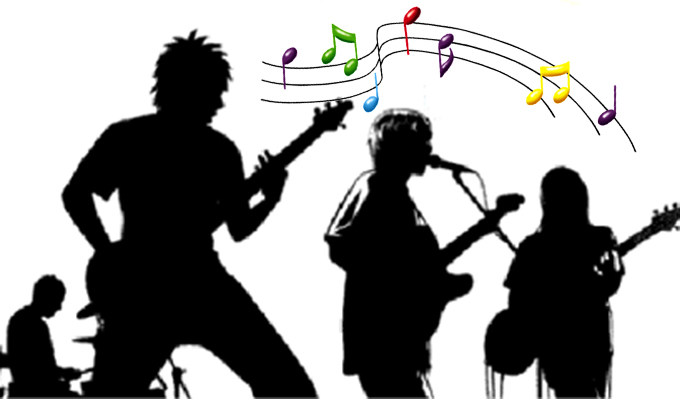 Musical artists use music videos as a marketing device to promote their music compositions. Because of this, we can find plenty of music videos on the internet, and most of the time, we can conveniently download them. Although we are never short of wonderful music videos, making a customized music video by ourselves is still meaningful and worth trying. In this post, we will give you step-by-step instructions to help you create music video. If you are looking forward to making your own awesome music video, read this article for more information. One of the most important steps in making a music video is recording a song. 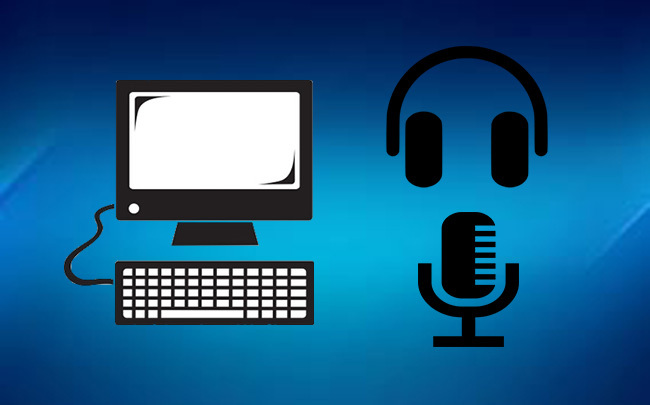 To ensure the high-quality of the audio file, you should make an additional audio file before shooting the video. Honestly, if you record your voice when shooting the video, the result is that you may get not a clear sound, or worse still, you may only get noise. You can choose any song you like and record it using some at-home applications. If you have a large budget, then you can find a professional team to help you record it. To complete your shoot, you will need several friends to help you. You will need an actor or actress, one or more people to shoot the video, someone to control the lighting board, and so on. Aside from a group of people, you will also need some tools. For example, you will need a camera, a tripod, and a video editing program. When you have prepared the equipment, you can start to create music video. Making a music video is usually not easy, and it is rather time-consuming, so you had better make a plan before you shoot the video. For example, to make the shoot runs smoothly, you need to choose a location and record in good weather. We recommend shooting the video during the day to make sure that you have enough light. However, it is better to shoot videos in cloudy weather to prevent your video image from being ruined by glare. Shooting videos from different angles is a good idea, but you need some friends to stand in different directions to shoot the video simultaneously. If it is possible, you can move your camera horizontally to take a panorama. Instead of shooting videos from one fixed angle, the multiple shooting angles can help make the scenes more interesting and fascinating. 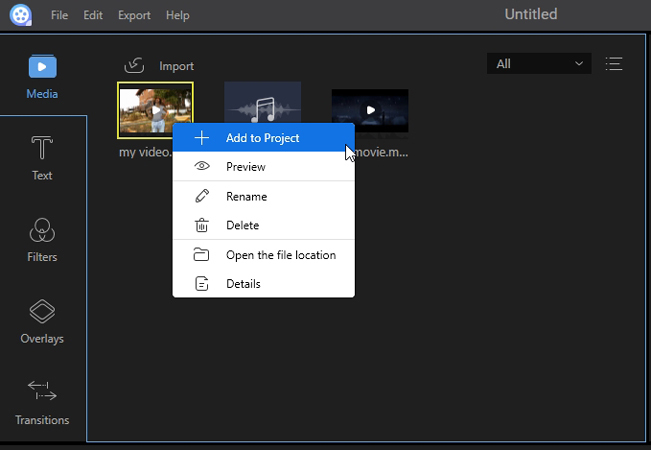 Launch the program, and then import the video files. 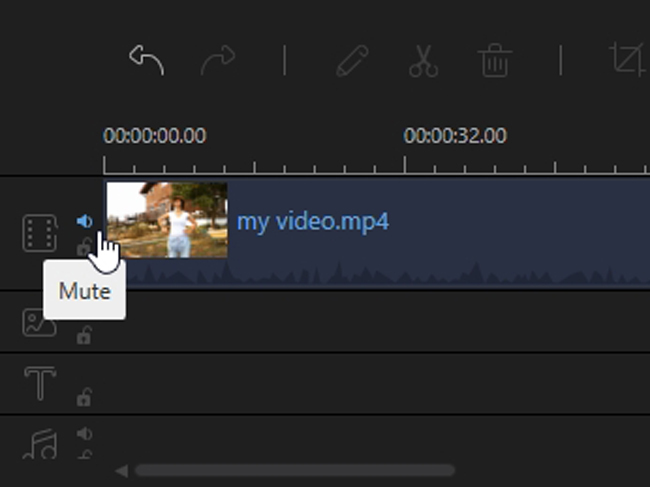 Click the “Mute” icon in the right end of video track. Choose overlays, filters, or transitions, and then drag and drop them to respective the tracks. 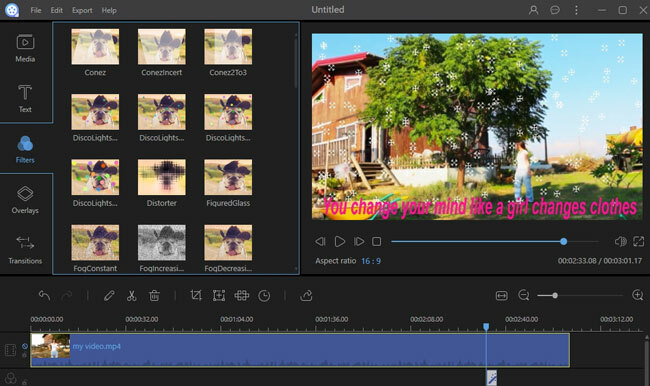 Note: It is easy to add lyrics to the music video with the help of ApowerEdit, and we recommend doing so to get a better result. 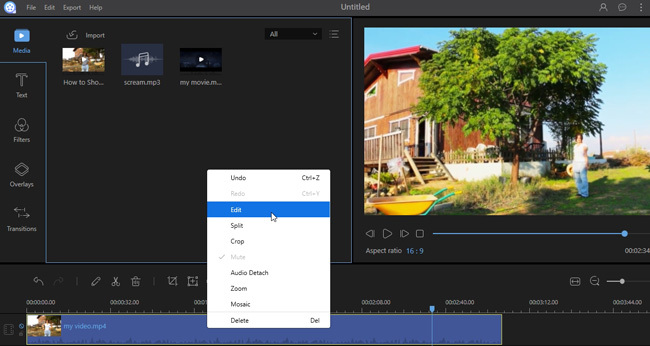 Aside from this, you can add emojis, overlays, text, and so on to your video, but you should note the amount of affects you are ready to apply in a music video. If you are still wondering how to create music video, today’s introduction should be helpful for you. Give it a try now!